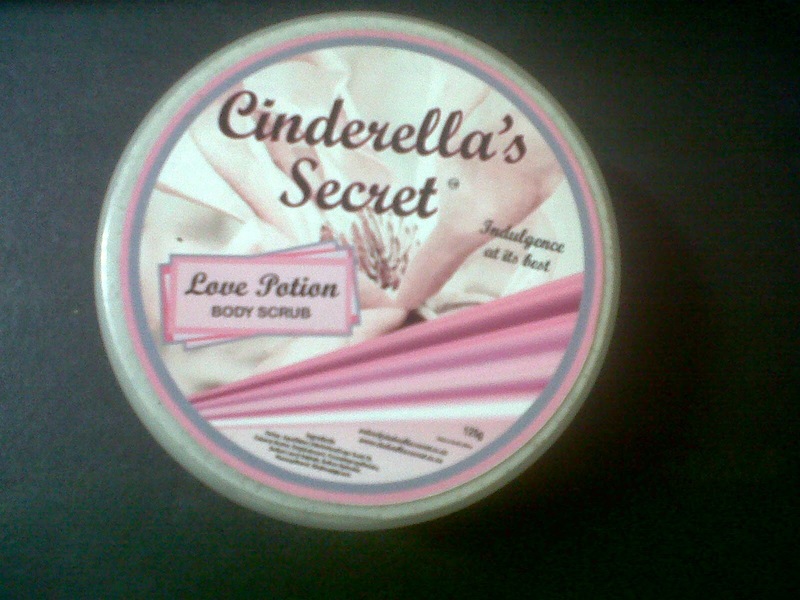 As you may or may not have guessed by now I am a huge fan of Cinderella’s Secret products. So far everything I have used has been so luxurious, so decadent! 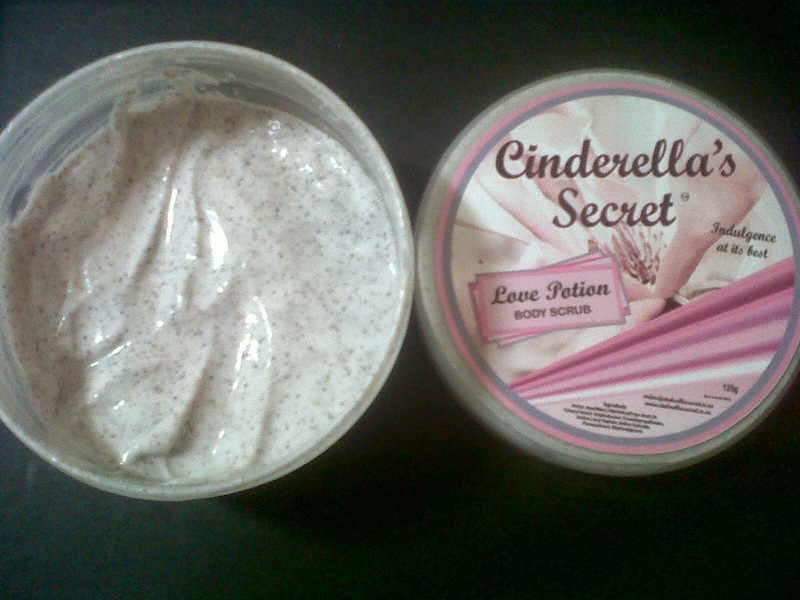 I have already reviewed two of my favourite products from the brand read post here and today I would like to talk about one that caught me completely off guard: The Love Potion Body Scrub. Generally I am not too fond of body scrubs simply because I hate having to spend a good couple of minutes actually rinsing the stuff off. However, this time that was not the case at all. From the moment you lather the product on you feel pampered (I know I did). It has a rich and creamy formula that makes you feel both relaxed and revived at the same time. And, it rinses off easily. No hard labour involved. I have to say that my absolute favourite thing about the body scrub is the way it smells. I wanted to use it for a while before doing a review and I am beyond amazed. It leaves my skin feeling supple and cared for every time. As far as I know it retails for under R30 so you really have no excuse not to indulge. * please note that this was not a sponsored post. Thank you very much for taking the time to read my blog. Id love to hear what products you count on for a good pamper session. Alternatively connect with me on twitter @CkoBlog and my facebook page CKO cool kids only- blog.